Ambient cosmic journey that will wash away the tensions of the world around you and guide you on a voyage into the higher orbiting realms of dream consciousness. 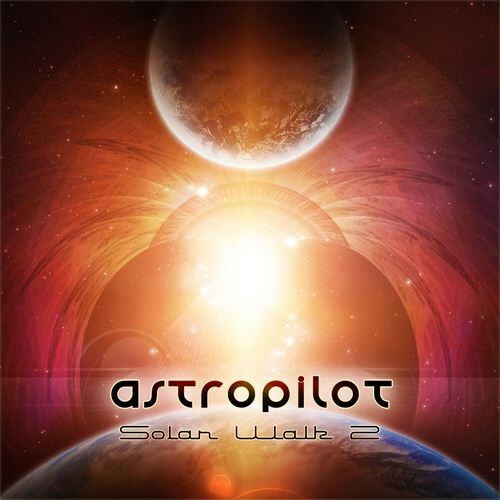 With this album, AstroPilot has reached a serious, rich, and extremely well-polished level of production. We invite you to listen and share in this experience that we feel will be another strong Altar-contender for space-ambient release of the year. Enjoy!